ACDelco dexos1 full synthetic oil. 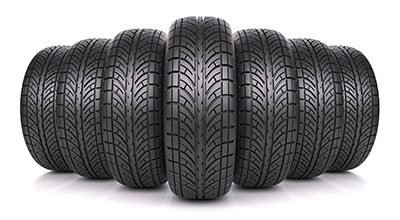 *Tire balancing, tax, and more than 6 quarts of oil extra. Excludes diesel engines. See dealer for eligible vehicles and details. Offer Expires 04-30-2019. Includes rotor inspection. 12-month/unlimited-miles limited brake pad warranty. *Turning or replacing rotors, all other services, and tax extra. Excludes medium duty trucks and high-performance pads. Retail customers only. See dealer for eligible vehicles and details. Brake pad warranty non-transferable. Offer Expires 04-30-2019. Purchase an eligible, dealer installed part and if it ever needs to be replaced, the Limited Lifetime Parts Warranty will cover the cost of the new part. *Select GM OE auto parts only. Parts must be dealer-installed and customer-paid. Limited Lifetime Parts Warranty does not include labor costs for required dealer replacement-part installation.